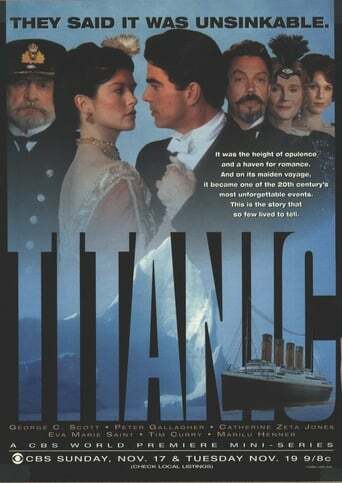 Titanic is a made-for-TV dramatization that premiered as a 2-part miniseries on CBS in 1996. Titanic follows several characters on board the RMS Titanic when she sinks on her maiden voyage in 1912. The miniseries was directed by Robert Lieberman. The original music score was composed by Lennie Niehaus. This is the first Titanic movie to show the ship breaking in two.